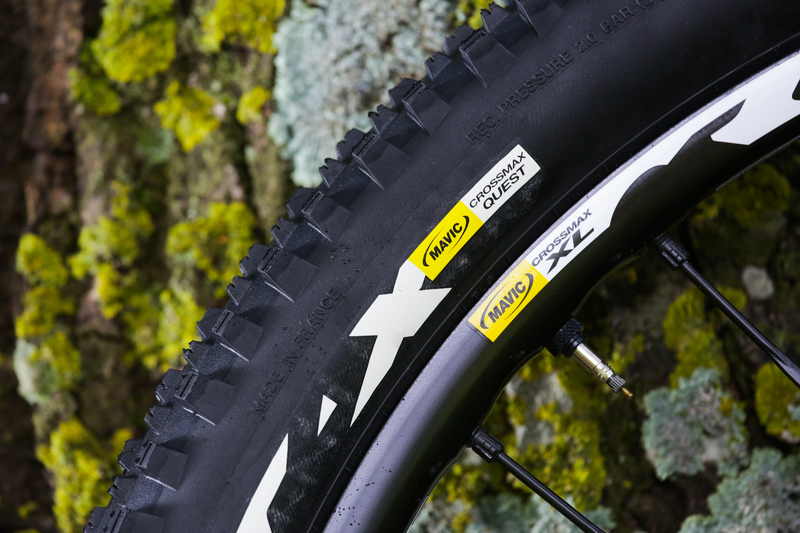 The French wheelmaker Mavic has introduced a new wheel-tire system—the Crossmax XL—designed to withstand the rigors of alpine ‘enduro-style’ adventure riding, with a view toward offering greater durability than that of its lighter-weight racing sibling, the Crossmax Enduro. 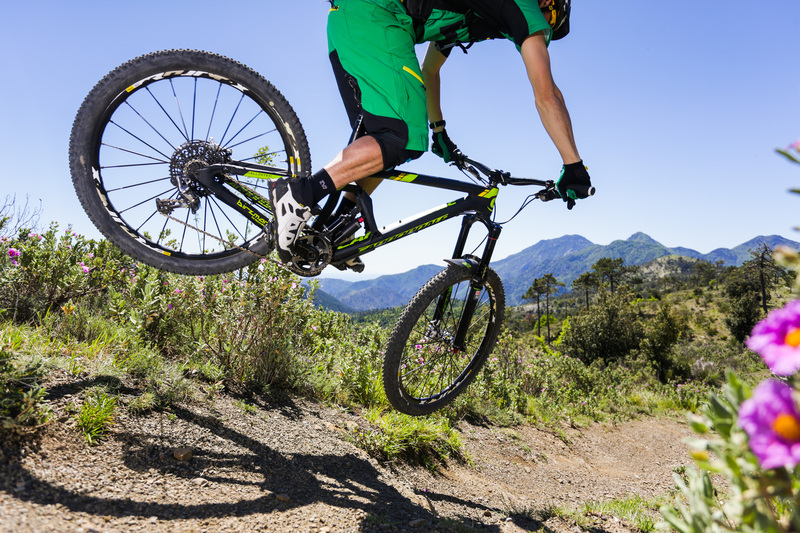 The wheels, derived from the same technology as the Crossmax Enduro racing hoops—as well as that of the previous-generation Crossmax ST—share broad similarities to the Enduro race wheels but offer greater versatility and durability than their more svelte, performance-oriented enduro-racing wheels. 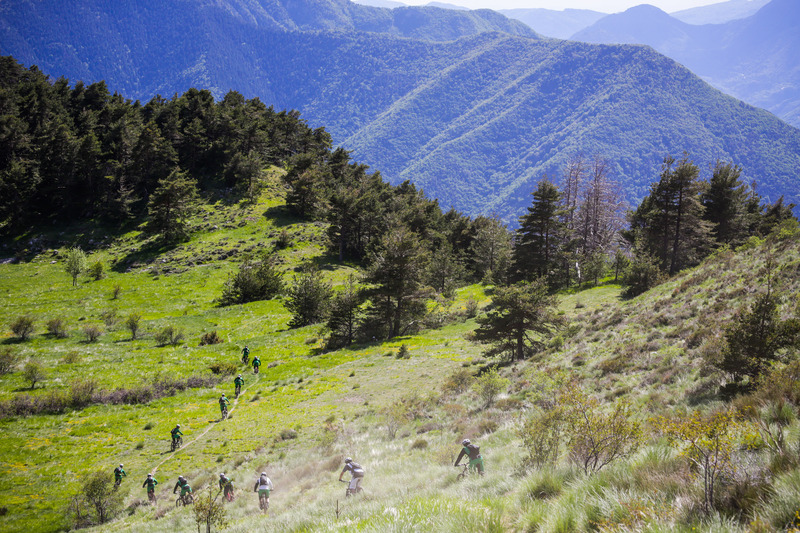 Over the past few days, we had the pleasure of joining members of the Mavic crew—including reigning Enduro World Series champion Jerome Clementz—on a multi-day ride from the late-spring snowline of the Maritime Alps to the warm Mediterranean waters of the French Riviera to see just how the new wheels and tires would hold up under real-world, extended abuse. No matter how rugged and durable the new Crossmax XL Wheel-Tire System is, it is not guaranteed to make you ride as well as reigning Enduro World Series champion Jerome Clementz. This was no bogus press camp, and was designed to show how the wheels could hold up under extended abuse in remote alpine conditions. Here, a crew of European and North American journalists hop aboard the Mavic high-alpine train. 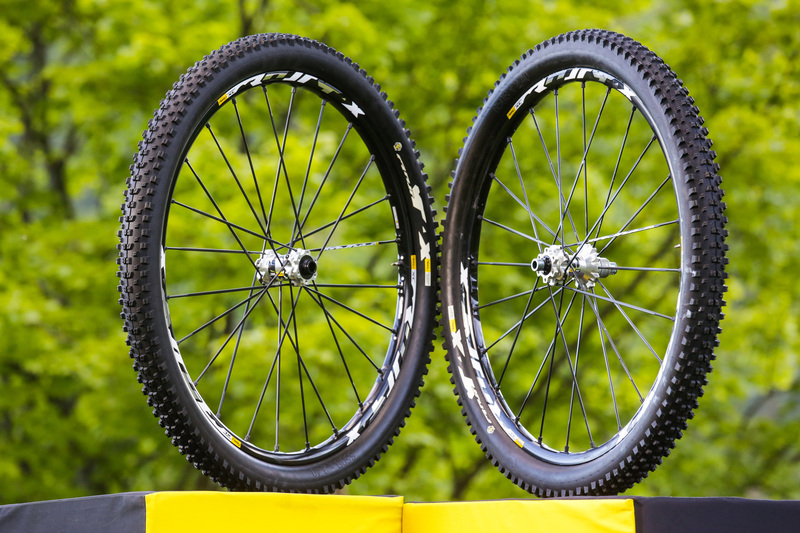 The new Crossmax XL Wheel-Tire System features a wider rim, wider tires and more spokes (24 spokes, front and rear, versus 20 spokes in front and back for the Crossmax Enduro racing wheels) than the Crossmax Enduro racing wheels in an effort to increase the durability and reliability over the long haul. These wheels and tires are intended to last over rugged terrain for long periods of time—and they held up well over the course of our extended journey. The Crossmax XL Wheel-Tire System is centered around 23-millimeter-wide rims with Fore drilling, 24 Zicral spokes and Quest tires with reinforced casings and a grippy ‘Contact’ compound. The new Mavic Crossmax Quest Tires come in widths of 2.4, front and back, for maximum purchase in burly conditions. These tires hooked up reliably in a wide variety of conditions—from dry-and-dusty alpine topsoil to loose rock and extended granite sections—but after four days of ridiculous abuse the treads definitely were worn down. These tires would need to be tested side-by-side with other companies’ models in the same conditions to determine their comparative longevity. 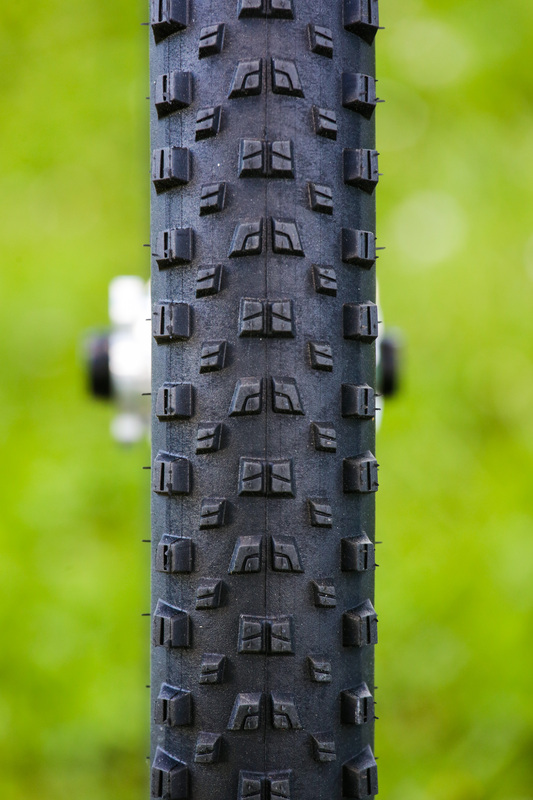 It would be easy to say that the Quest tires wear quickly, but we were riding in some seriously burly conditions—including numerous stages from the notoriously chunky Trans-Provence stage race—so a considerable amount of wear should probably be expected. More details to come, pending a reliable internet connection that does not compel a human being to join the French masses on a proverbial March on the Bastille.